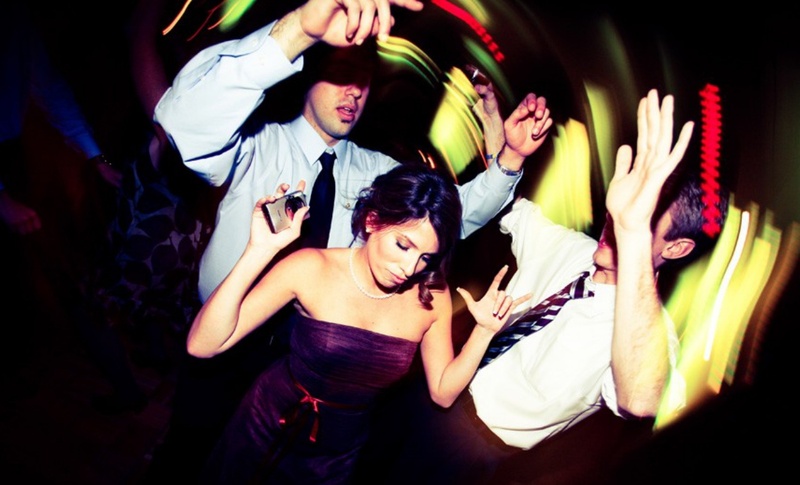 CPP-LA has provided Los Angeles, and it’s surrounding areas, with Party DJs for over 25 years. 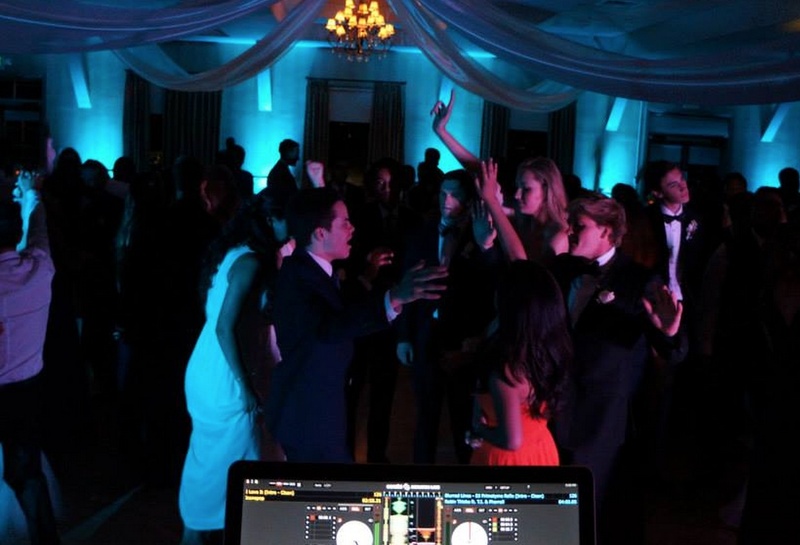 CPP-LA is committed to offering you the finest quality of professional Party DJ services. In Addition to DJ services, we also offer karaoke for endless entertainment at your next party or special event. We provide the best Party DJs, that can capture any Party’ Theme. Looking for the right Party DJ to fit your occasion? We have multiple DJ packages, available with state of the art sound systems, special lighting and all your favorite music. 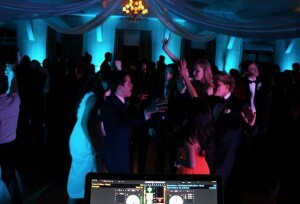 Teen Party DJs, Wedding Reception DJs/Master Ceremonies, Dance Party DJs. 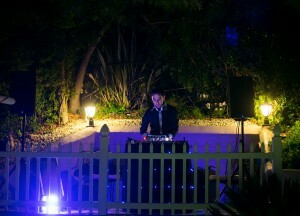 Please contact us for information about our Party DJ packages.